Nice or not? 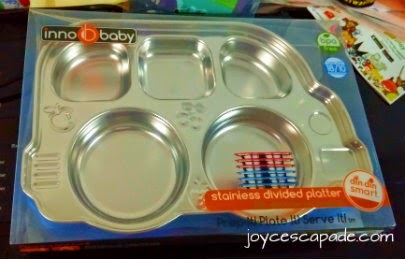 This is my toddler's new food tray! 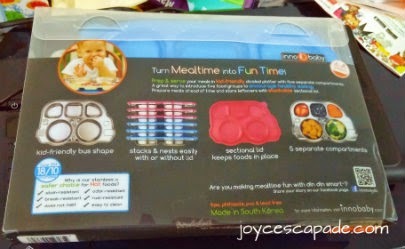 It's the Innobaby Din Din Smart Stainless Bus Platter Food Tray. Such a long name. Haha. 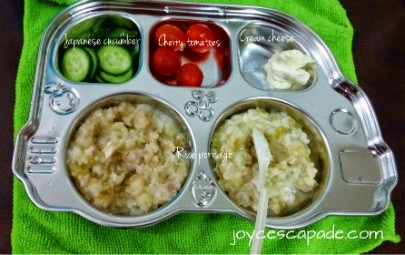 Kid's tray for balanced meals. So, I try to replicate. 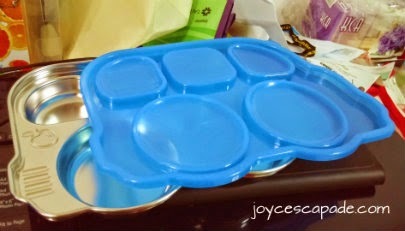 Here's the product description from TheJournie, the online store that where I bought this food tray. 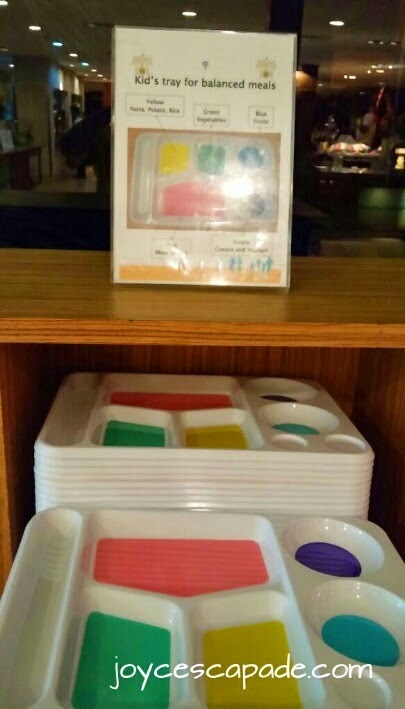 Product dimensions: 7" x 10.5" x 1.5"
The tray and its sectional lid. 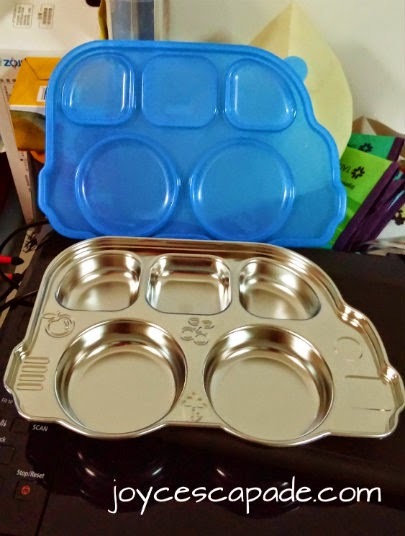 I choose the blue tray. 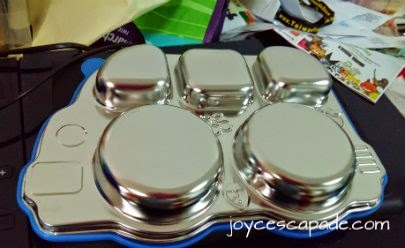 This is the tray's bottom. HI May i know where do you get this?